Now that 'Mad March' is over, what's next Adelaide? The weather is still fine and warm and there's still plenty of sunny daylight hours to enjoy our beautiful city and culture. Here's some April events happening all around Adelaide that'll get you out and about. The Tasting Australia Festival is firmly entrenched as Australia's premier festival of eating and drinking. 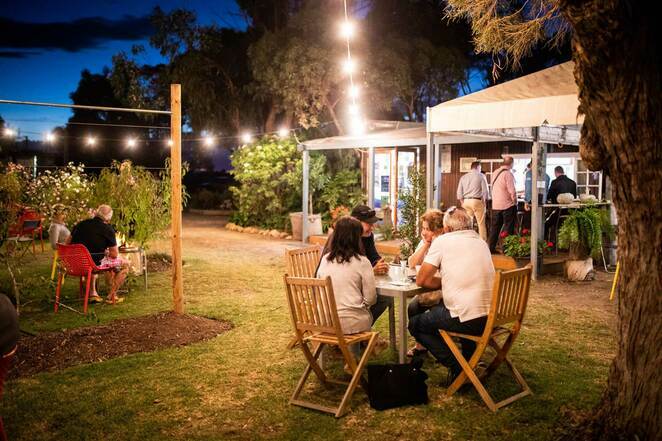 Events are held all over Adelaide and 'Tasting Australia Airlines' even ferries passengers to regional locations for special food and wine events, like a day trip and tour of the best Kangaroo Island has to offer. Get all the details here. 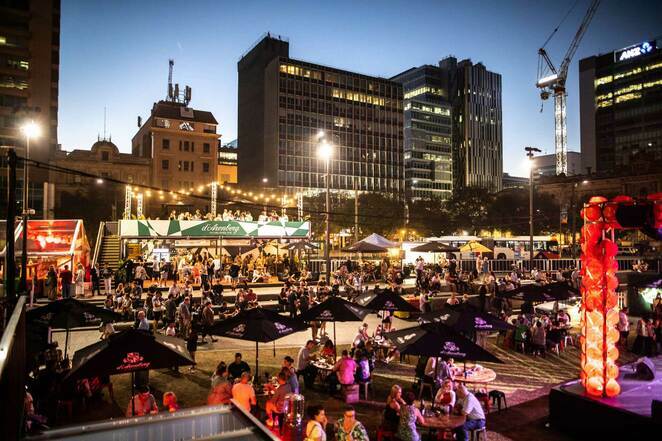 Town Square is the vibrant heart of Tasting Australia and offers fine dining, food trucks and everything in between. Get more details here. 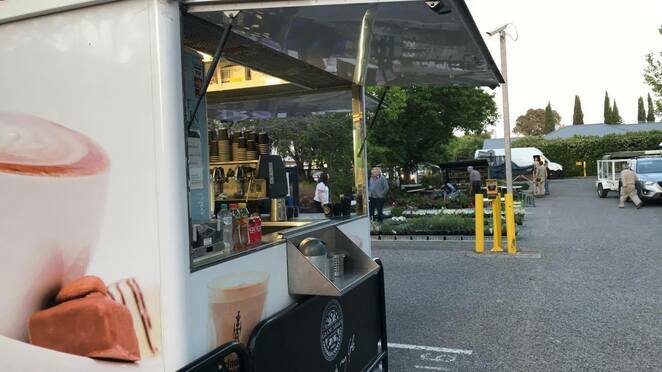 One of Adelaide's original and favourite gardeners' markets brings a flush of greenery and ABC outside broadcasting to Collinswood once again for 2019. Check out everything a gardener could want along with food, tours of the ABC and a chance to meet some of the stars of Australia's gardening scene. Click here for the details. 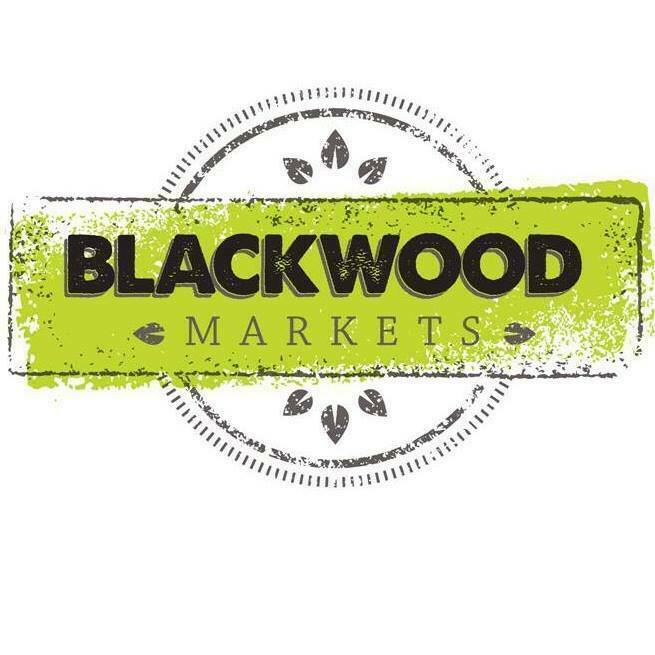 This April's market focuses on wellness and beauty featuring all the usual things you like along with natural therapies, workshops and organic products. It's on 10am – 3pm. Check details here. Adelaide is getting a brand new national park within the city boundaries. 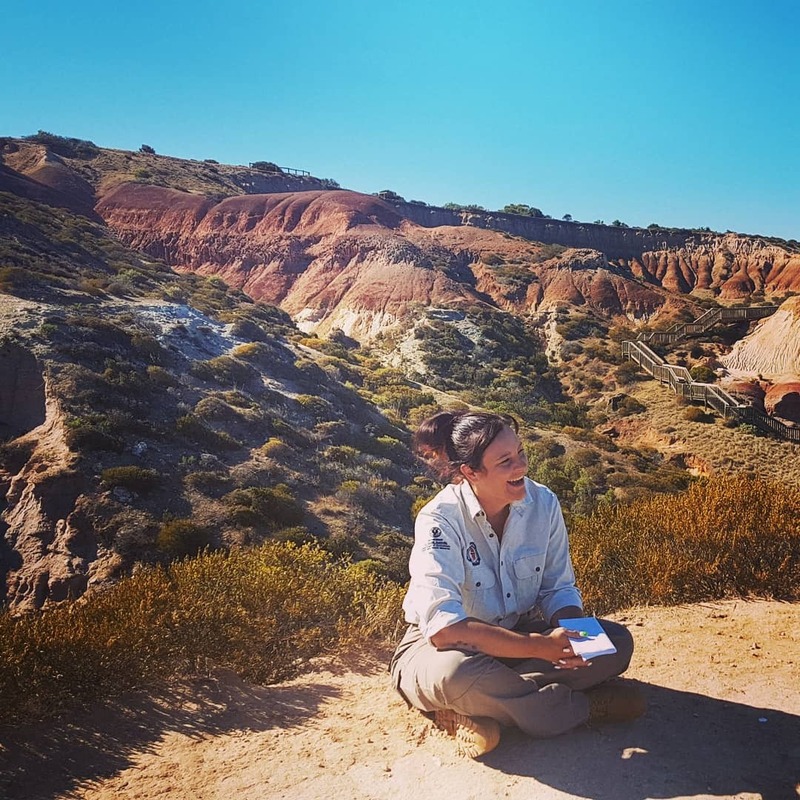 The government has seized the opportunity to create this huge new park by linking the management of the open space around O'Halloran Hill and Hallett Cove and April is the perfect time to explore it! Get the details here. 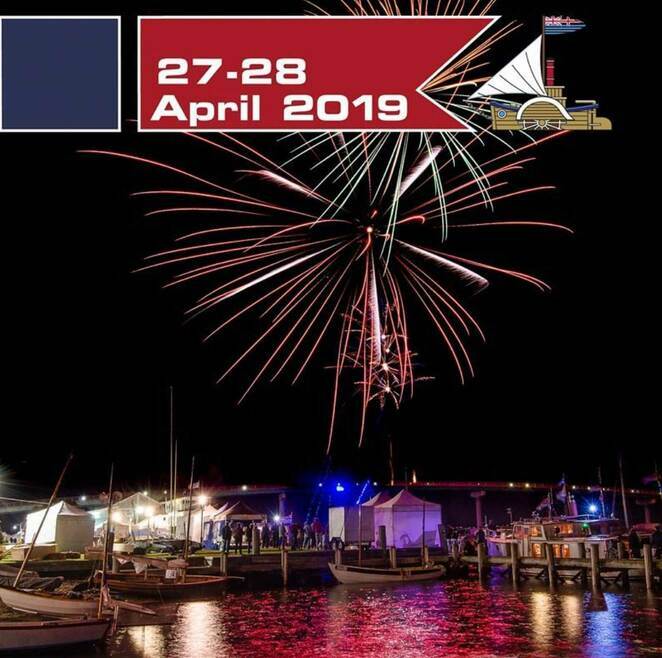 April is the opening of the South Australian walking season and this is a great way to get acquainted with the organisations, stores and brands that help make hiking such a great experience in South Australia. Click here for more details. 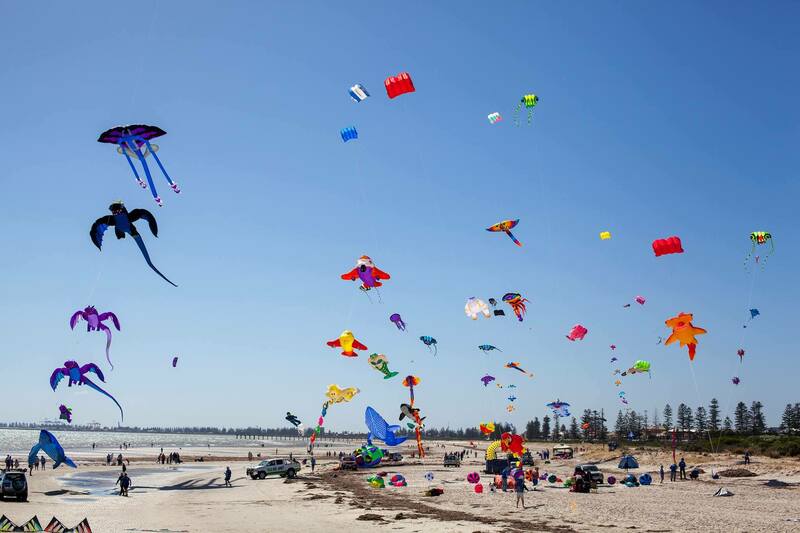 A literal explosion of colour and movement will ride the sea breezes at Semaphore Beach once again this April. This one is great for kids, and you'll see some unusual and very large kites being flown. Check here for details. This compact little festival has made Light Square its home and is an excellent opportunity to support grassroots artists in Adelaide. There'll be all sorts of entertainment along with an excellent range of food trucks making this an event not to miss in the city. Details here. All the big shows play at the iconic Adelaide Festival Centre and this year, Disney's Aladdin is brought to life on the big stage! 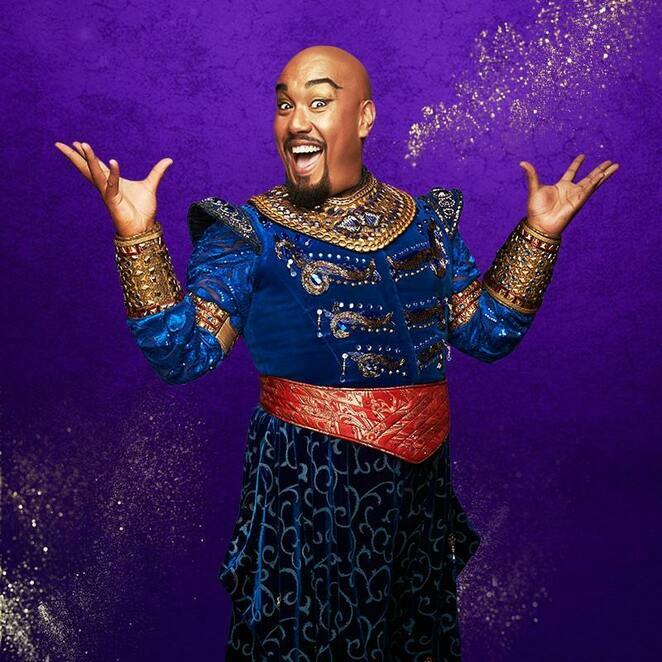 Kids will love this show and school holidays are the perfect time! Book tickets here. Twelve sand sculptors will take 450 tonnes of sand and bring all your favourite Jungle Book characters to life in sculpture! Kids can even join in the fun and have a go at sculpting some sand themselves! Check the details here. One of the events affiliated with Tasting Australia. 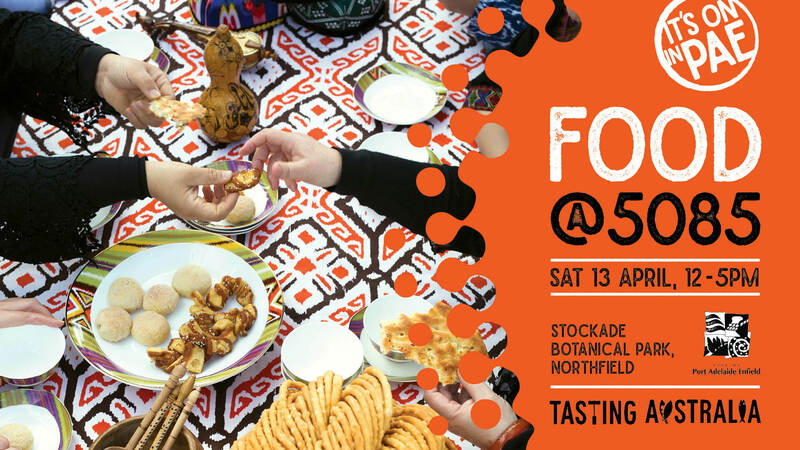 Food@5085 is specially focused on bringing the many cultures living in the Port Adelaide Enfield council area together to share each other's food and culture. Check out this article for more info. There's also plenty of events happening close to Adelaide! Why not take a day trip to the country and enjoy some regional events? An Australian icon, the Barossa Valley is home to our most famous wineries and restaurants yet the Vintage Festival manages to celebrate all its bounty with an authentic local flavour. If you want to feel like a local in one of the worlds most renowned regions, April is the time. Get the details here. Head up Main North Road to Clare and enjoy a stroll around the beautiful showgrounds. Stay a while to immerse yourself in this beautiful part of South Australia! Details here. The Goolwa wharf precinct comes alive with the wooden boats of a bygone era. This year there's plenty to see and do as you reminisce on times gone by and celebrate the opportunities in this beautiful region. You can ride the Cockle Train to Victor Harbor, try your hand at kayaking, or visit the mouth of the mighty Murray River while you're there. 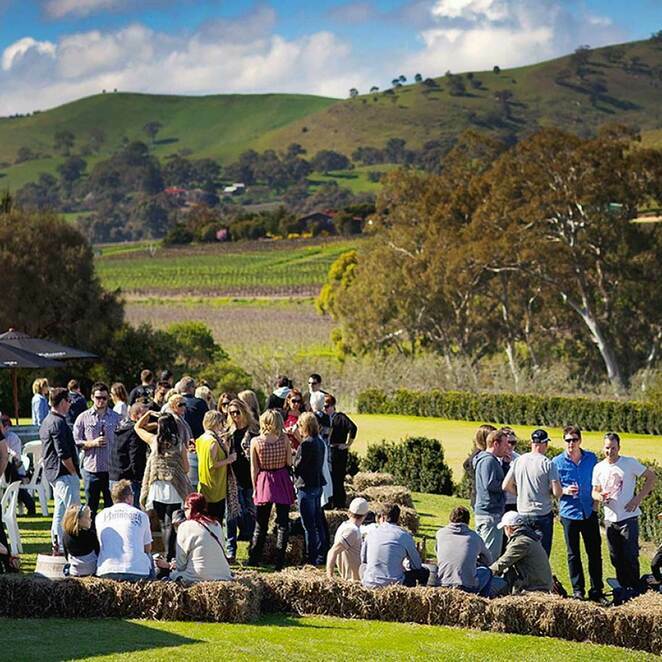 You're also only a hop, skip and a jump from famous wine regions like Langhorne Creek and Mclaren Vale! Why? Adelaide's events just keep on going!